This article originally ran on BusinessWeek.com on Jan. 16, 2014. Some people go to bars or clubs on weekend nights. I go to the grocery store. I love to mosey through the aisles, looking for new snacks, picking up five apples before I decide on the right one. I’m apparently not the only one. On a recent Friday night at the Whole Foods (WFM) in Cambridge, Mass., I encountered a pair of musicians, on flute and classical guitar, playing lovely melodies near the wine and cheese section. Clearly, the natural foods chain believes a lot of people see food shopping as entertainment. Recently, however, disaster struck: I ran out of oatmeal. I realized it would be much easier to order a six-pack of Quaker Oats on Amazon.com (AMZN) than to make an extra trip to the store. I was even willing to eat (shudder) cold cereal for breakfast two days in a row while I waited for delivery. Thus, my pantry entered the Internet age. My pantry is not alone; 2014 could be the year of online grocery. Traditional brick-and-mortar chains should be worried. The fact that AmazonFresh expanded to two new cities in 2013, after six years operating only in Seattle, is just one cause for concern. Currently, 3.3 percent of total U.S. grocery spending—a $500 billion industry—is online, according to a report from Brick Meets Click. It could reach 11 percent by 2023, a growth rate of nearly 13 percent per year. Do you remember when Microsoft tried to make the Surface cool? First there were the ads with dancing 20-somethings, who were dressed like they worked at the hippest ad agency in Manhattan and had haircuts to match. Then there were the adorable dancing schoolgirls. But that was sooo Q3 2013. The new ads, just launched last week, have taken a 180-degree turn. One features a chubby teacher who wears a button-down sweater-vest and a beard worthy of the Red Sox. He says, “I like chalk and erasers.” (Really, chalk and erasers? Has anyone ever said that in real life?) The other features a paramedic who is dressed as … a paramedic. Don’t get me wrong, it’s a great look, but it emphasizes function over style. Microsoft’s new strategy just might work. The iPad fills certain consumer needs – or, as we say at Innosight, consumers “hire” the iPad to fill particular “jobs.” Some of those jobs are emotional rather than functional: Make me feel like I’m on the cutting edge. Demonstrate that I’m one of the cool kids. But Microsoft finally realized that no one was going to buy the Surface to look or feel cool. Consumers might, however, buy it to get work done. Check out the ads below, and tell me what you think. Incorporated ethnography. Market researchers spent hours in consumers’ homes watching how they vacuumed in order to develop the new bagless model. Built an “innovation triangle.” The company brought together the design, R&D, and marketing departments to make joint decisions on new products. 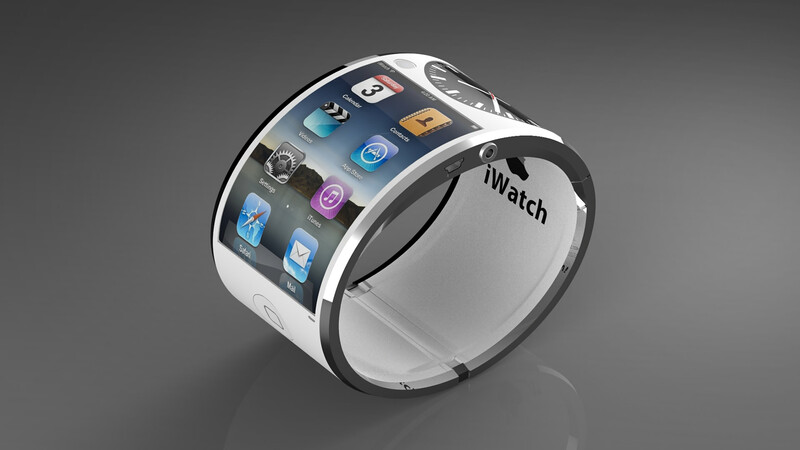 Elevated design: The company created a position of chief design officer, and is now “one of just a handful of companies – Apple is another – where the chief designer reports directly to the CEO. 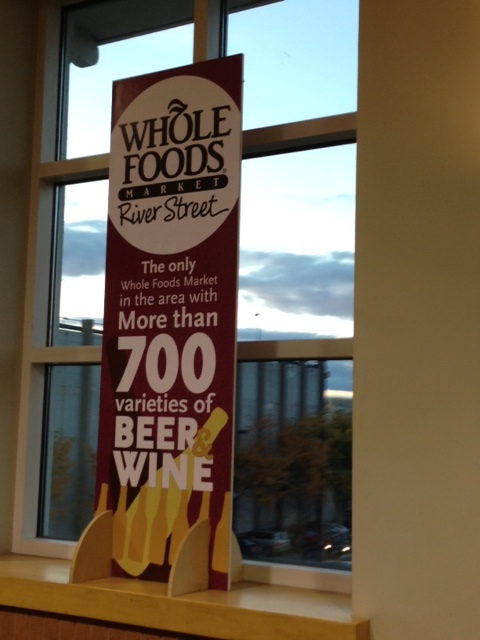 This was one of a series of signs that specifically touted Whole Foods River Street, rather than the company as a whole. I found this interesting – I’ve never noticed a chain outlet blatantly touting its own offerings over others nearby. However, it must happen often. Managers probably have to walk a fine line, subtly promoting their own location without undermining the company’s brand.